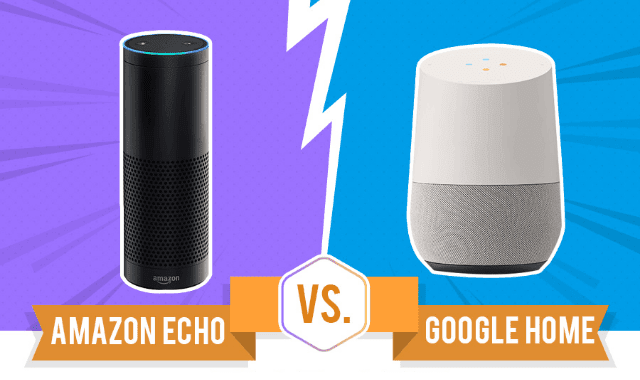 Amazon-Echo Vs Google-Home #Infographic ~ Visualistan '+g+"
The Amazon Echo and the Google Home are WiFi connected speakers with a built-in voice assistant and do everything from playing music to controlling your lights. But there are more than a few differences between these competing gadgets. Learn which is better now.